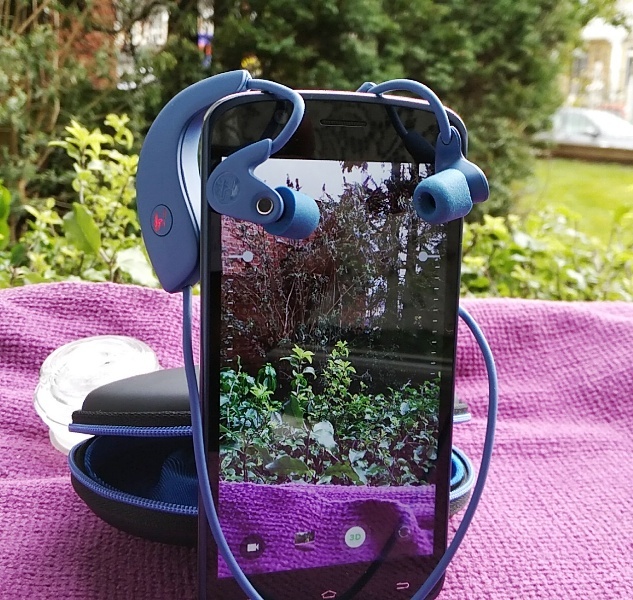 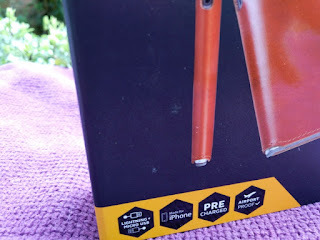 Don't want to take extra charging cables when going out? 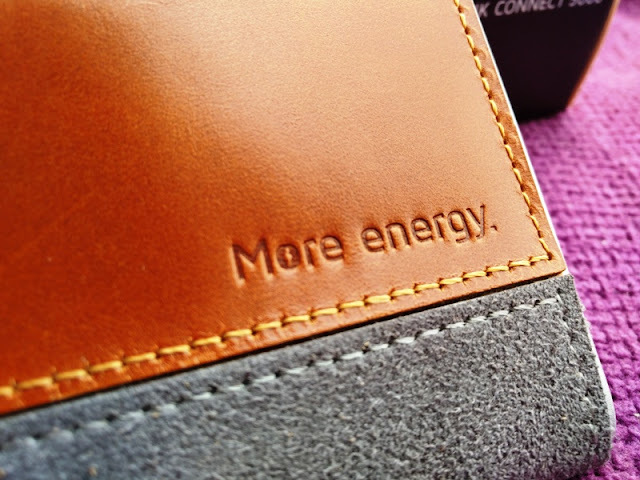 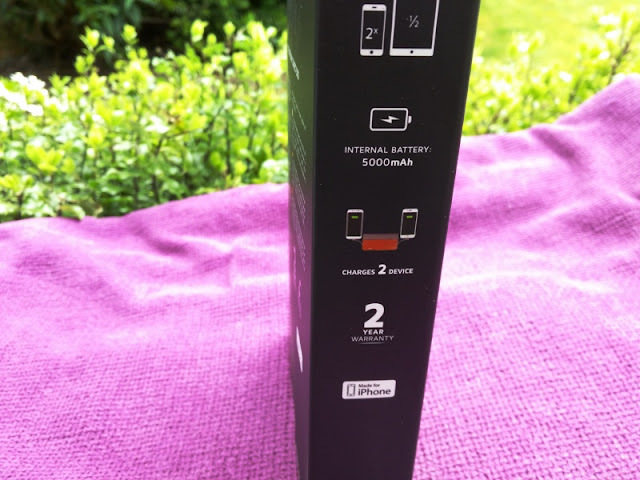 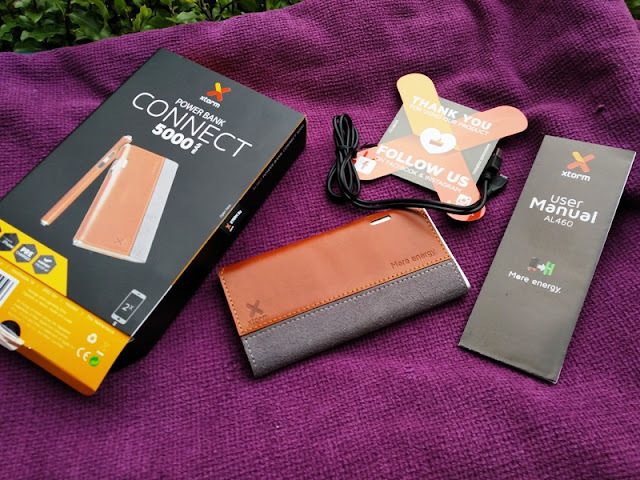 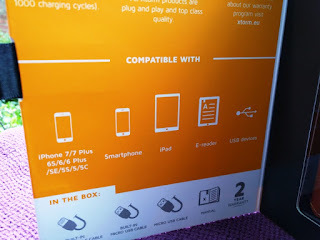 Consider then, the Connect 5000mAh power bank by Xtorm with integrated Apple lightning and micro USB charging cables! 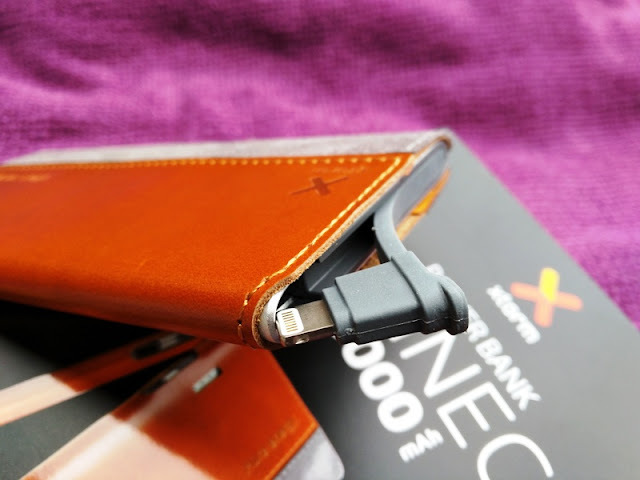 For those times when your device runs out of power, a battery pack or power bank can be a lifesaver to get you out of a squeeze! 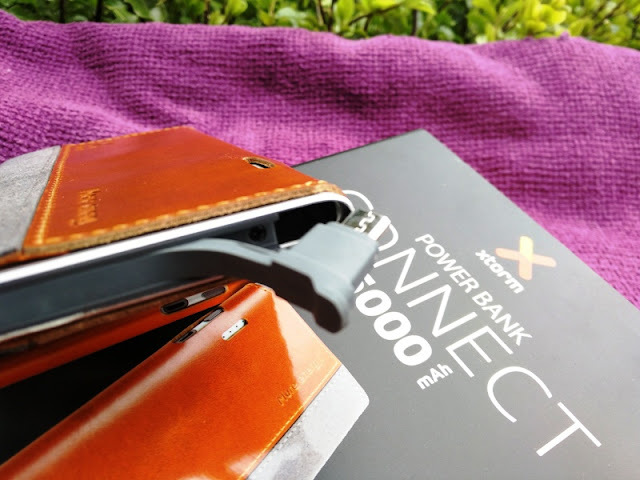 Not only is a power bank helpful when you run out of battery but also handy especially when the power bank comes with lightning and micro USB cables. 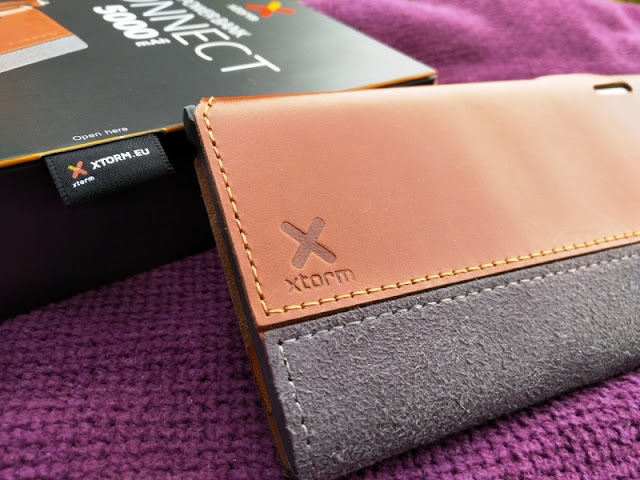 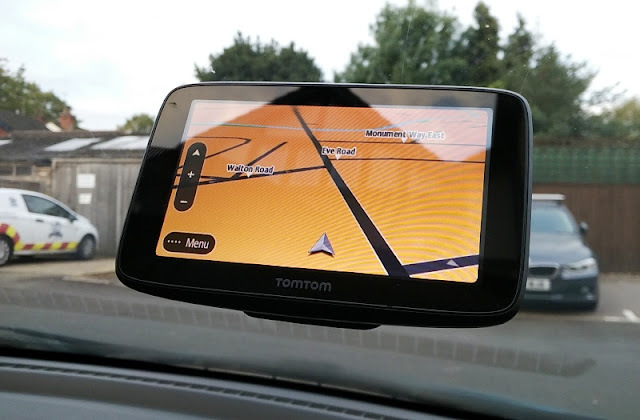 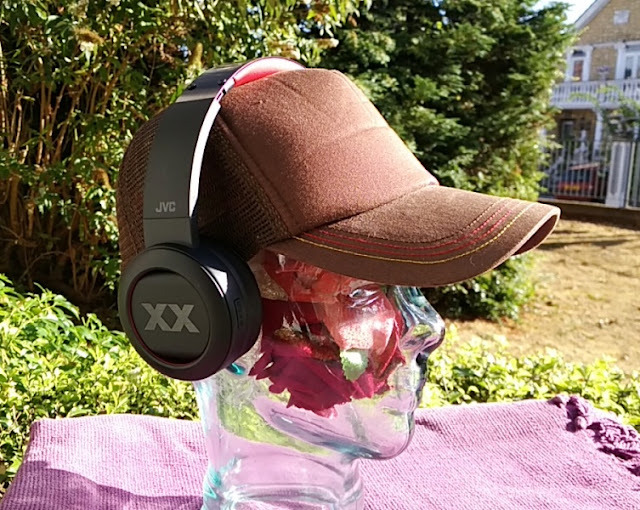 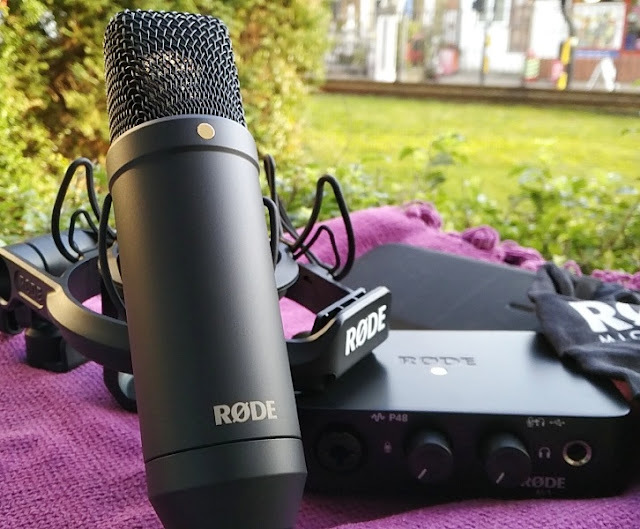 The Xtorm AL460 Connect has built-in cables with lightning and micro USB connections for charging your Apple and Android devices. 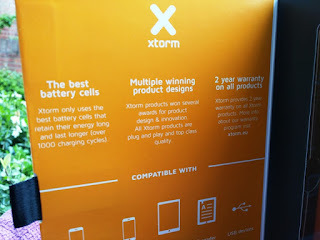 With built-in cables, you won't have to worry about carrying cables around and best of all, no cables will be getting tangled since the Xtorm AL460 battery pack features short silicone cables. 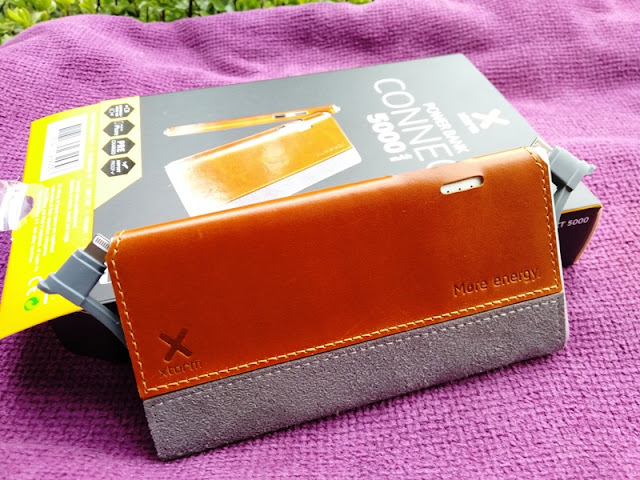 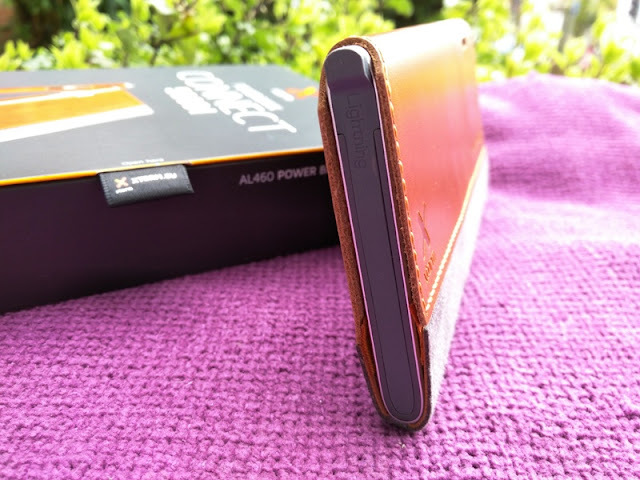 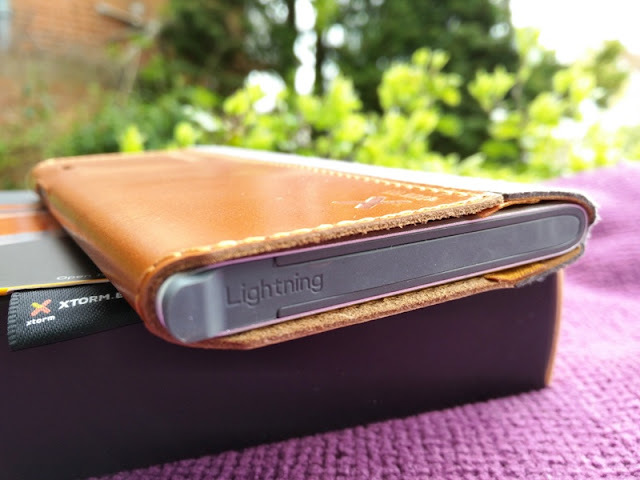 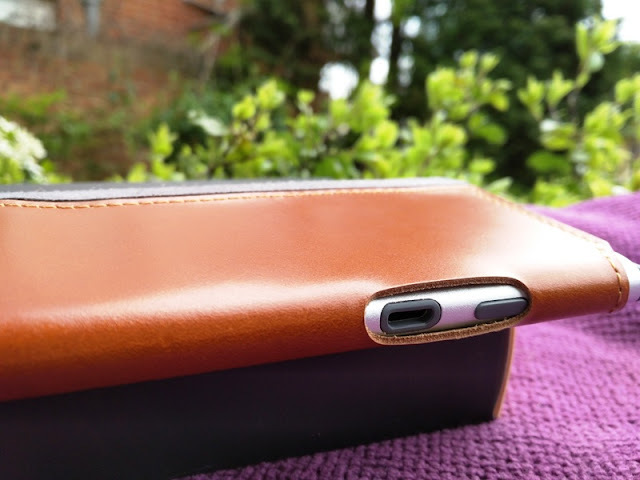 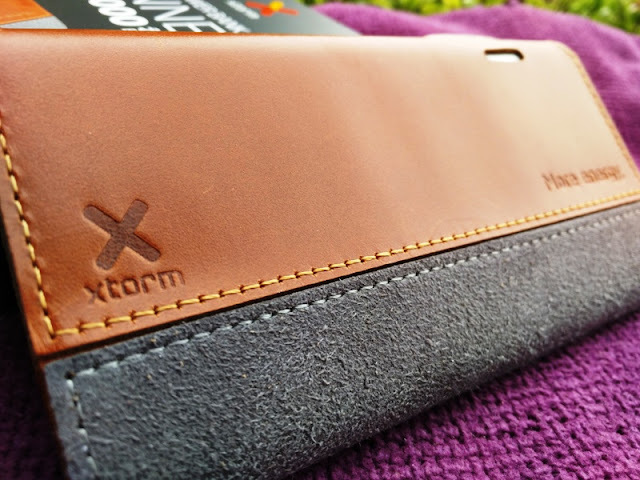 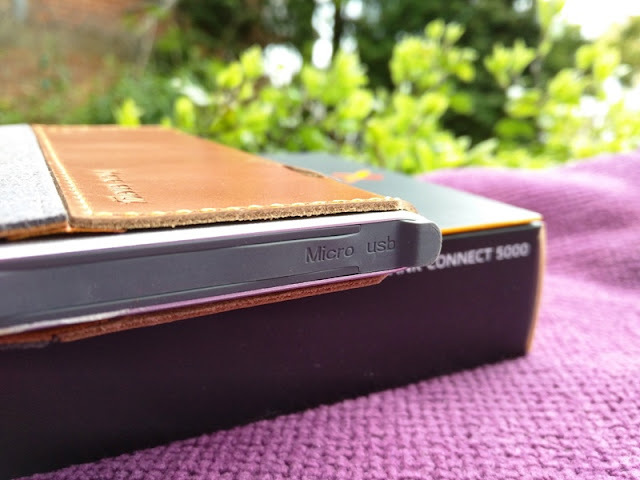 As far as design, the Xtorm AL460 Connect power bank has a stylish leather trim all-round, plus the battery pack itself is super slim. 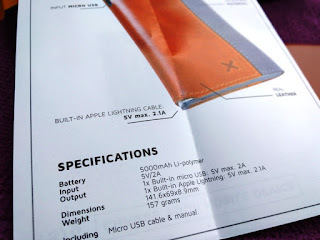 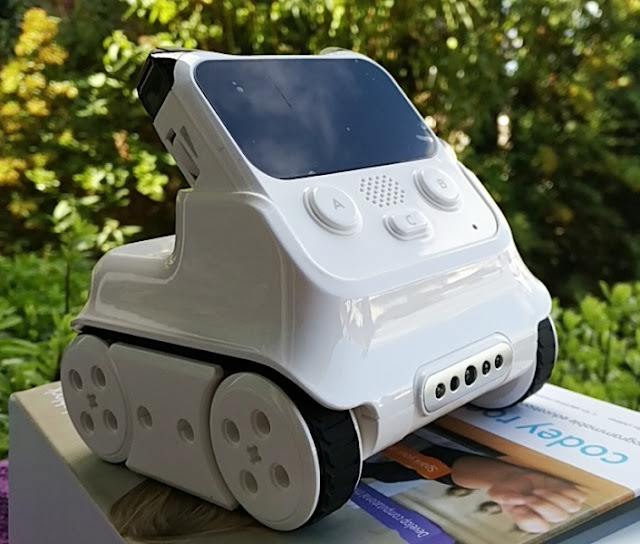 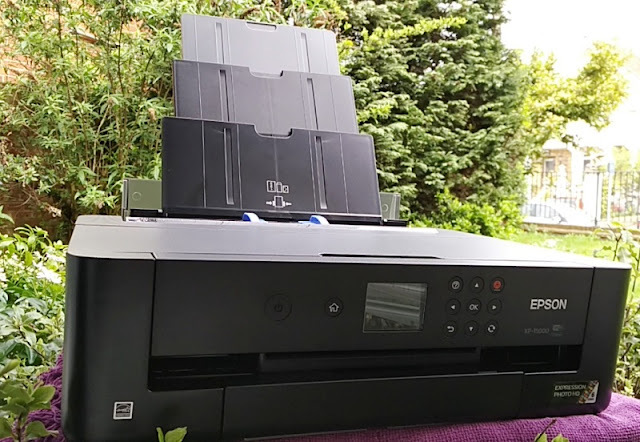 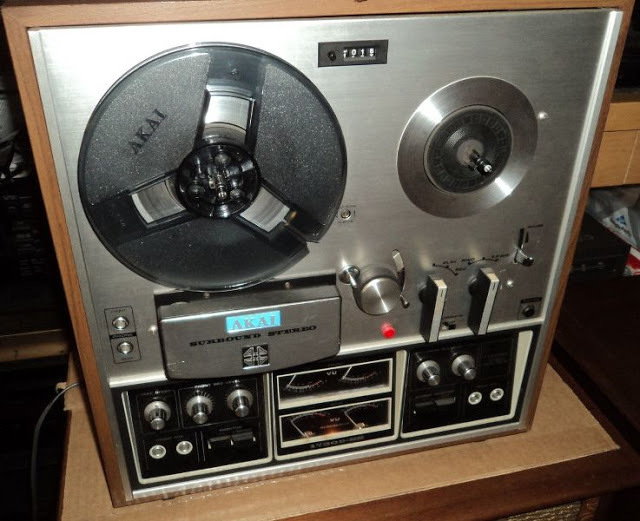 It measures 14 cm long, 7 cm wide and 1 cm thick. 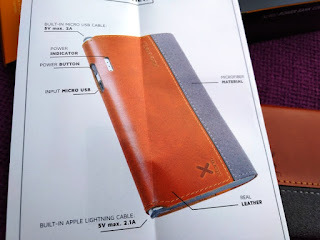 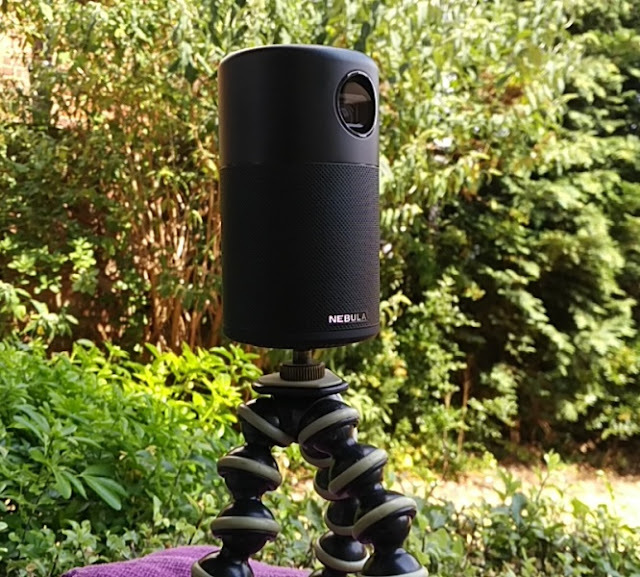 Weighs only 150 grams too so you hardly notice it even inside your trouser pocket. 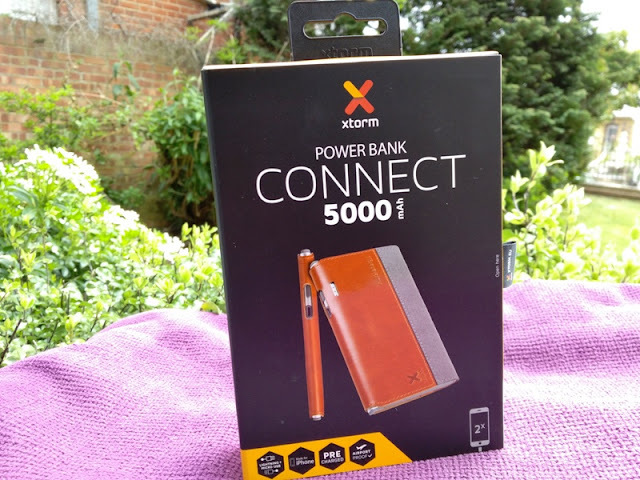 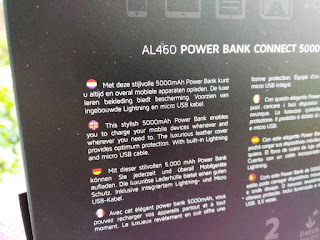 The Xtorm AL460 Connect 5000mAh power bank charges via micro USB cable with an input of 5 volts and 2 amps, so full charge is pretty fast (around 90 minutes). 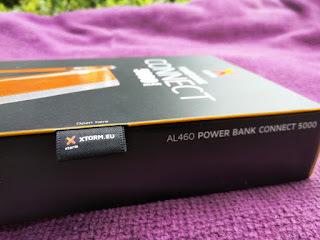 As far as output, the Xtorm AL460 Connect 5000mAh power bank outputs a total voltage of 10 volts and total amperage of 4.1 amps. 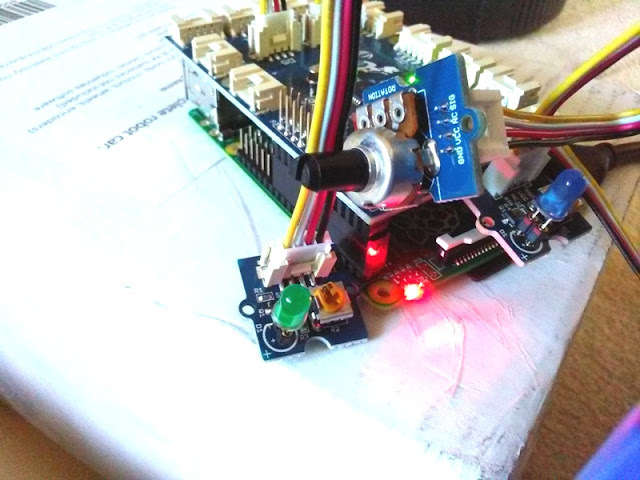 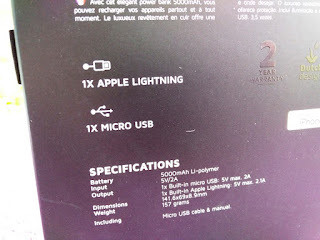 The micro USB outputs 2 amps/5 volts, while the lightning outputs 2.1 amps/ 5 volts.